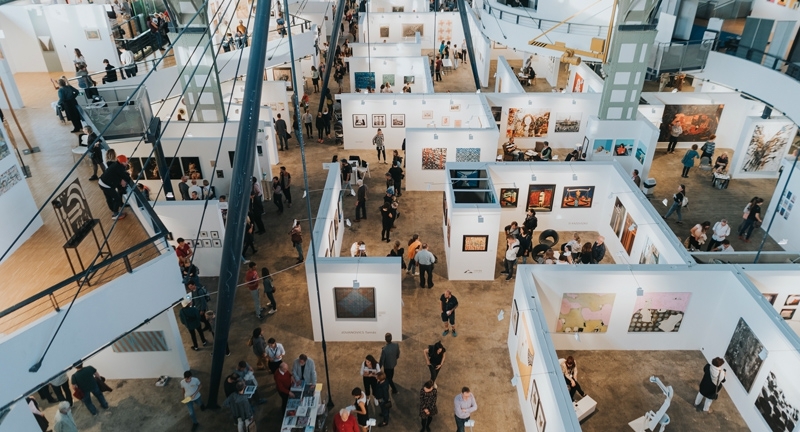 Art Market Budapest, the leading Eastern European and one of the most prominent fine arts markets in Europe, will bring the attention of art lovers and the international art world to Budapest again on October 12-15. Hungary's largest annual contemporary fine art selection this year will have several thousand works from more than 500 artists from 4 continents, nearly 25 countries and more than 100 exhibitors. These works will be accessible to visitors at the Millenáris exhibition halls in Budapest this year. This large number of works has increased the profile of the event, thereby substantially increasing the number of foreigners visiting the show, especially from the Americas. Art Photo Budapest, the photography section of the exhibition is the only international photo exhibition in Central and Eastern Europe that is fully dedicated to this popular genre, with its own exhibit hall. 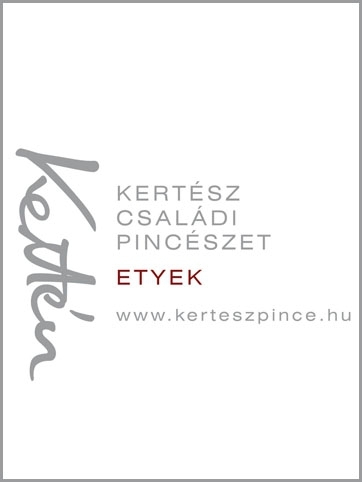 In addition to the spectacular indoor exhibits, visitors to the Art Market show will be able to browse the exhibition of Israeli art, as well as a number of exterior exhibitions, including one very large outdoor statue.The strategic partnership with CAFe Budapest Festival and the city of Budapest also contributes to ensuring that Art Market Budapest is the most attractive contemporary art fair and that Budapest is the place to be for lovers of high quality art.